As someone on the upper end of the shoe sizes, I’m usually a size 14US, I eagerly await anything that will fit given that many manufacturers only cater for the masses and not for those of us with clown feet. As a manuafacturer Altra continues to release new versions of existing models as well as bringing new models onto a rapidly growing range of shoes coming onto the Australian market. More importantly the retailers bring the larger sizes into Australia. Earlier this year I had the opportunity to try out the updated version of my much loved Altra Lone Peak 3.0, the Lone Peak 3.5, and now having done over 200km in a variety of conditions its time for a full review. 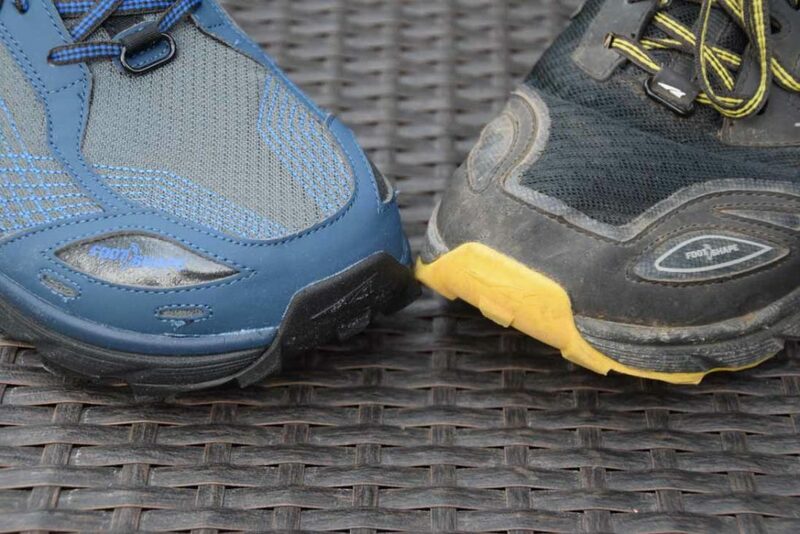 Like most shoe manufactures Altra has features that it is known for and across the range they produce zero drop shoes that have a foot shaped toe box. What this means is that this shoe is very close to being barefoot in that your toes aren’t cramped and the well padded foot bed doesn’t lean your forward, but instead provides a strange being the first time you wear them as you just feel more upright. Having fallen in love with the Altra Lone Peak 3.0’s I had high expectations of this updated version. So how did I go? As usual lets start with the negatives. For some reason Altra decided to increase the padding at the rear of the shoe. I’m guessing that some people must have complained on this but personally I didn’t really think that this wasn’t necessary. In fact for me it created a very obvious negative as I have now gone up a size from size 14(US) to size 15(US). This extra padding is obvious when you put the two versions together. I struggled enough as it was to get size 14’s so it was no surprise that the retailer had to do a special order of size 15’s from the manufacturer in the USA, grrrrrr. For me this was the only real negative. The three obvious changes are hard to pick unless you again sit the older and newer versions side by side. These changes include a slightly different mesh which help to minimise the fine powered dust that used to get into the older models but even with this change it still remains breathable. 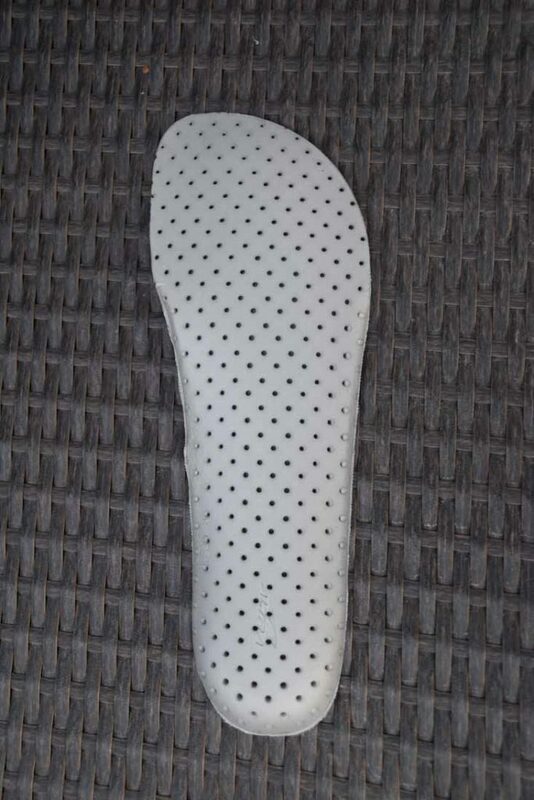 They have small slots, either side of the toe box to allow water to drain if you have been walking through wet environments. And last but not least there are now only 6 rows of eyelets rather than 7 on the older model. Less eyelets potentially means less adjustment but this wasn’t something that I noticed in practice. I initially purchased a pair of size 14’s expecting them to be identical sizing to the previous model and while I will end up using them they don’t work for me on hills as my feet are permanently up again the front of the shoe. If you do order online choose a company that has a good return policy just in case and try them on around the house as the sizing runs little small. What has remained the same with this newer model is that they are a supremely comfortable shoe. While zero drop shoes aren’t for everyone I do love them. My feet are wide at the front an narrow at the back so the natural shape of these shoes fits me like a glove. 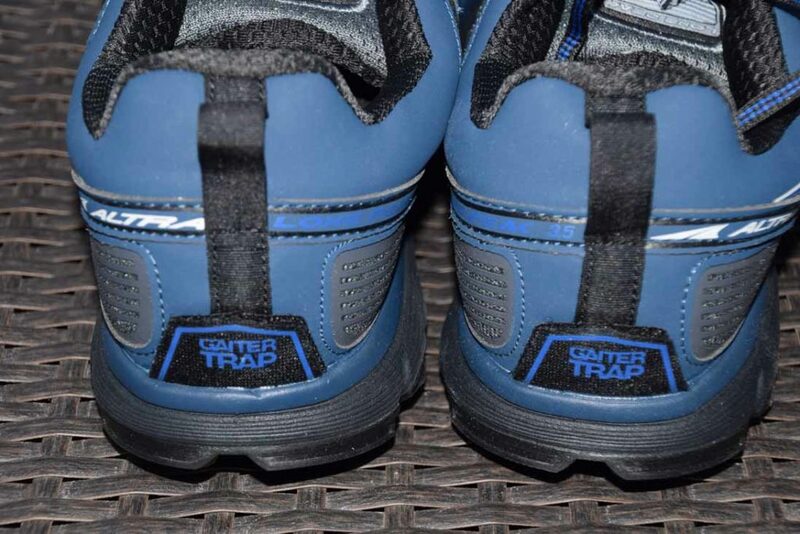 A good guide for me is that in testing these on 20km of bitumen and concrete paths this shoe always performs well. Traction on the soles hasn’t changed and as such they grip will on powdery slopes as well as wet conditions. Now these shoes are a trailer runner and as such 1000km distance is about what you will get out of these before the sole wears thin. Having said that you will have a supremely comfortable shoe over that time. 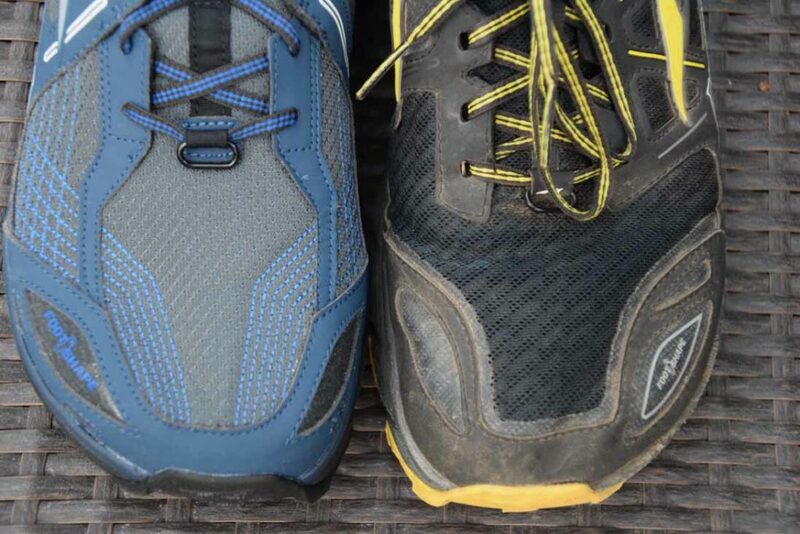 As a hiker who uses trail runners for a majority of his hikes these shoes are a great option. 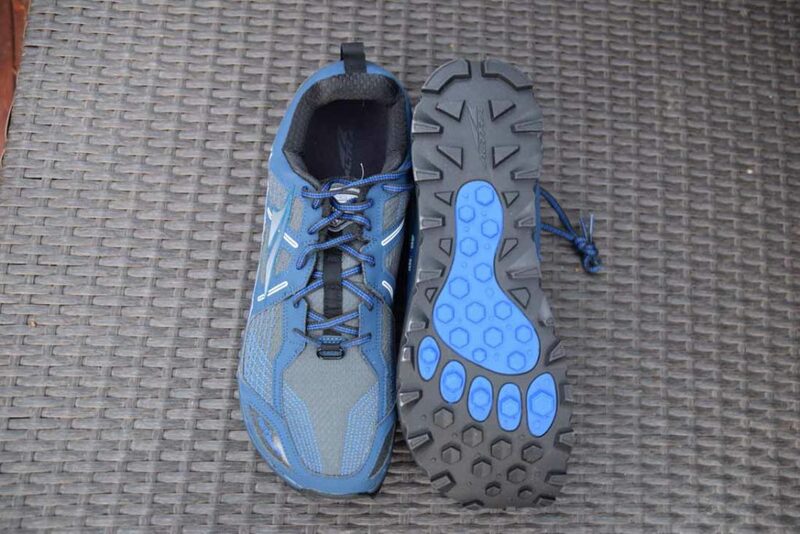 They came very close to being my shoe of choice for my 1000km bibbulmun Track hike and it was really only the need to order two more pairs from the USA that ultimately put me off choosing them over the Merrell FST’s that’s I ultimately went with. 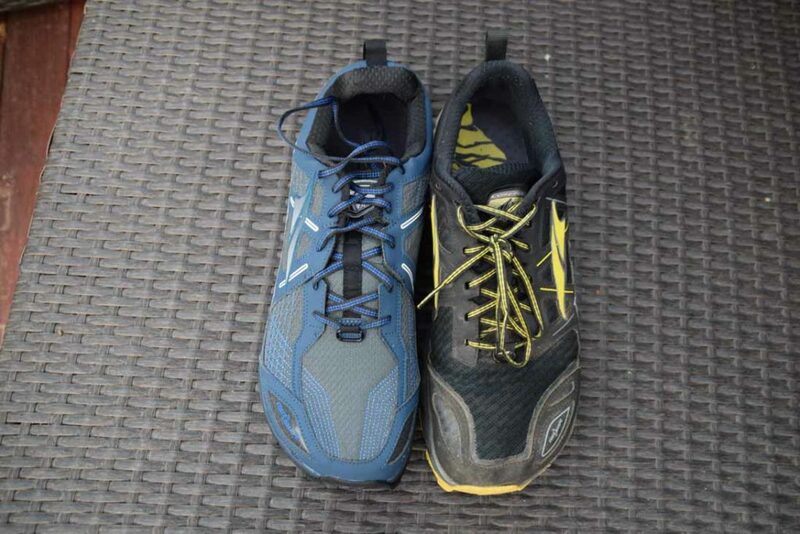 If you like the zero drop concept, have broad feet, and are into trail runners then these are a great option. 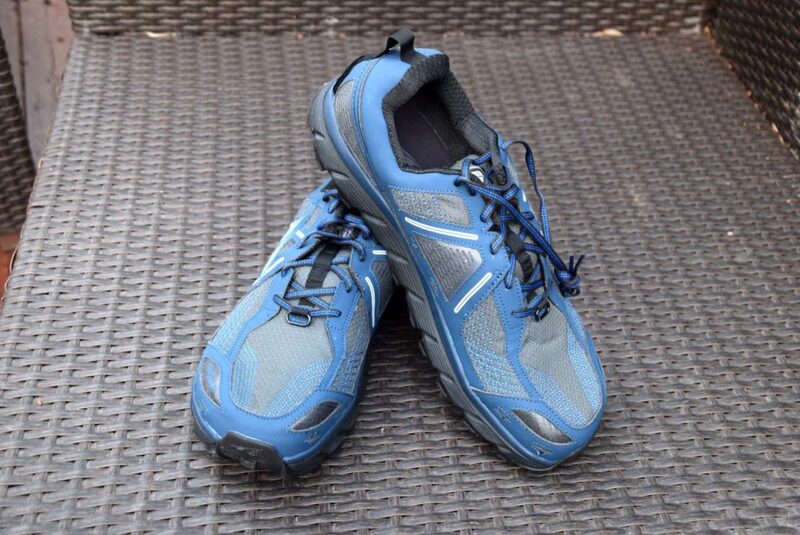 They cushioning has lasted well and like the previous model I would expect 1000km of use. The thing that ill make you throw them away is the loss of traction. The sizing is a nuisance if you do have large feet. This is not a criticism aimed specifically at this shoe and the retailers are usually willing to order the large sizes so long as you are willing to commit.